Boost Your Energy for Finals with Mate! Looking for a kick of caffeine to power you through the endless trudge of final exams? Before you reach for your can of Red Bull or gulp down a pot of coffee, consider what you’re about to put into your body. Highly caffeinated, sugary beverages such as energy drinks and coffee contain absolutely no nutritional value. They give you transitory sugar highs and boosts of energy only to ultimately deplete your body of fluids and make you crash to the ground. 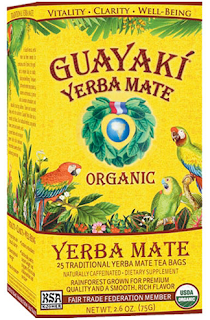 Instead of guzzling one of these standard college study stimulants, consider sipping on Mate, a natural energy-inducing beverage packed with antioxidants, vitamins and minerals. Similar in taste to green tea, Mate is popular in South America and is made by steeping the leaves of the Yerba Mate plant in hot water. It has become a healthier alternative to coffee, as it contains less caffeine, but still delivers a similar energy boost. While coffee provides an ephemeral lift by stimulating the central nervous system, Mate has a stimulating effect on myocardial tissue, but produces relaxation on smooth muscle tissue. Coffee can keep your eyes wide awake long after you’ve finished studying, but Mate is actually known to reduce insomnia while improving your ability to focus. It contains 90% more antioxidants than green tea, a fact that combined with the amount of minerals, vitamins and amino acids, has a balancing effect on the caffeine. Religious Mate drinkers claim to have increased mental energy, clarity and focus without the debilitating side effects of caffeine crashes from energy drinks or coffee. Not only will this tea-like beverage increase your mental acuity while you’re busy cramming, but it will also aid digestion and help control your weight (even as you’re rifling through your mom’s thoughtful care package of study snacks). Yerba Mate stimulates waste elimination and helps reduce the stomach bacteria that often leads to bad breath. The leaves also have stimulant qualities that decrease your appetite and will make you feel fuller for longer periods of time. 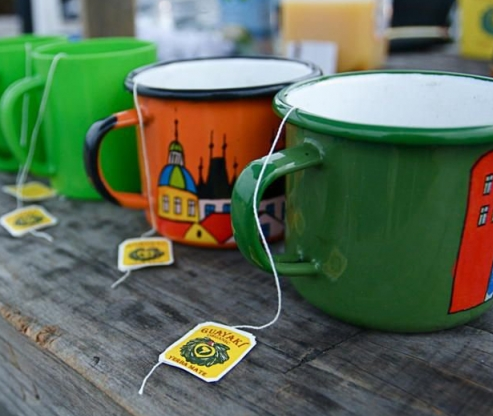 Regularly sipping on Mate has been a South American cultural tradition for centuries, especially in impoverished areas where people can’t afford to be hungry. Today though, more and more people are including Mate in their healthy diet and exercise regimens as it boosts your metabolism to burn more calories and curbs appetites for increased weight loss. Like any stimulant, drinking too much Mate can be unhealthy. 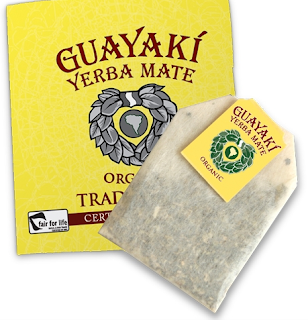 In fact, several studies have expressed a possible link between Yerba Mate and certain cancers. However, if you’re looking for a reliable, natural pick-me-up that will not weigh down on your body during exam time, Mate is a positive alternative to other unhealthy energy boosters.